We do the daily transportation of children to schools. We have a specific daily route on which We pick up children and along this route they reach their schools. In the afternoon when schools close we also have a daily route in which students reach their homes safely. Chartering of Busses could be done for different purposes. It could be a Party, Round the Island trips, etc…. Prices could be determined after we discuss details of the Charter. 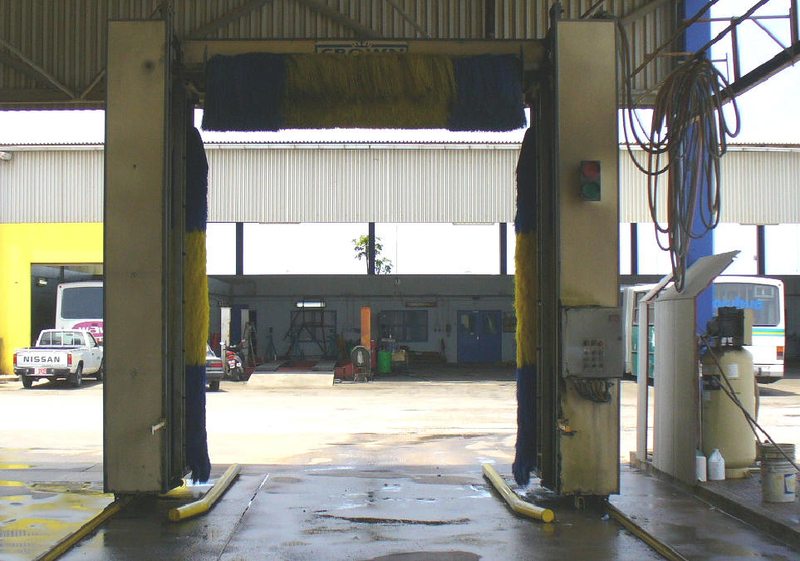 We have a sophisticated Bus Wash machine to wash our Busses , but we also can arrange for private companies to wash their large vehicles. This could be done after an appointment is made. We have a fully operational garage and super efficient mechanics who can fix any type of vehicle. We mainly have it to fix our busses, but we also take other companies’ vehicles for repair. At this moment we are fixing other governamental company cars, but plan to also take private companies’ cars in the future.